Welcome to the Cranial Release Technique® (CRT) Practitioner site. 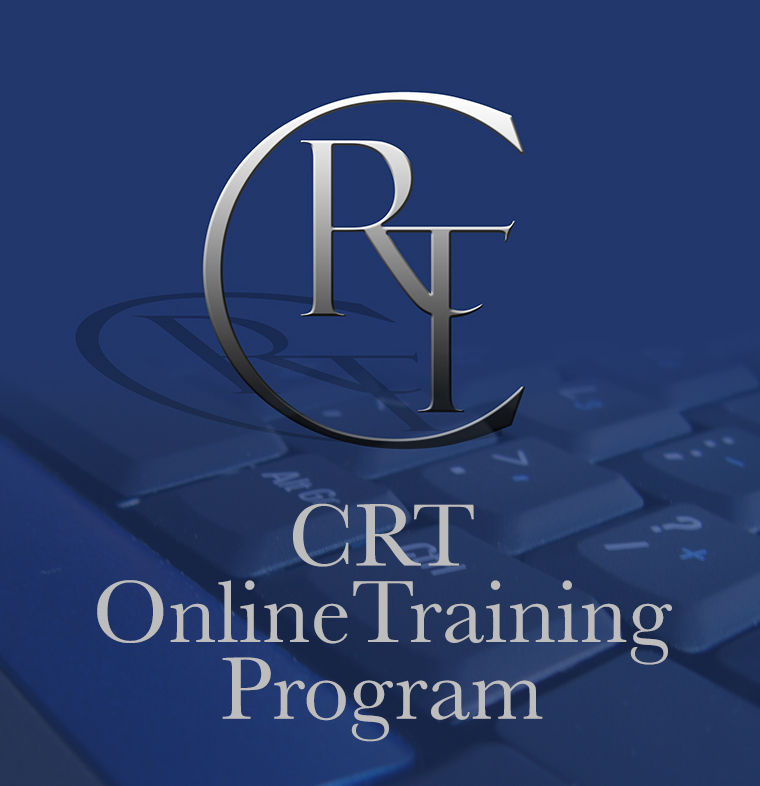 CRT represents a true advancement in cranial based health care. This single procedure, which takes only minutes to perform, has the potential to make a very real and exciting difference in the way you practice. Patients and practitioners both, enjoy the ease of application and the quality of results with CRT. You will quickly find that the addition of Cranial Release Technique® to your practice brings a deeper level of correction and structural stability to your practice members. The Cranial Release Technique® Online Training Program represents the very finest in developing practitioners skilled in the art, science and philosophy of the Cranial Release Technique®.